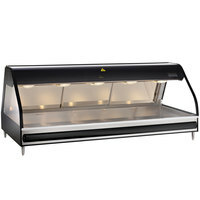 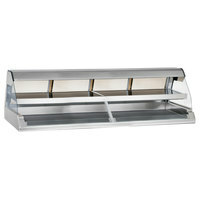 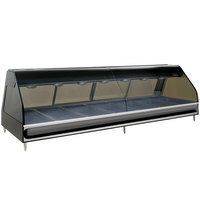 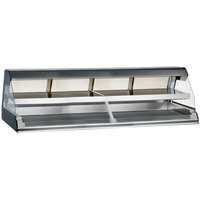 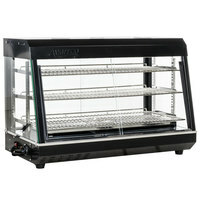 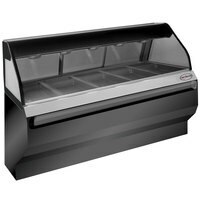 Whether you own a small deli or need to merchandise meats in your grocery store, a heated display case is the perfect item for you! 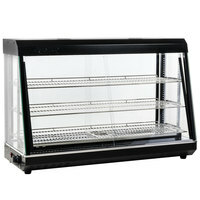 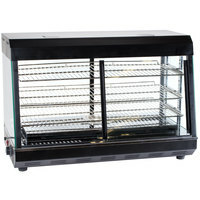 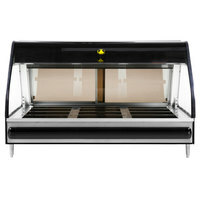 We offer a wide selection of display cases and deli cases that help you display hot foods, like rotisserie chicken, fried chicken, and barbecue, while keeping them at safe serving temperatures. 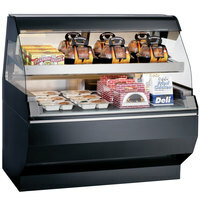 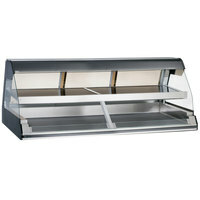 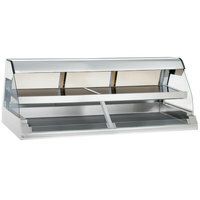 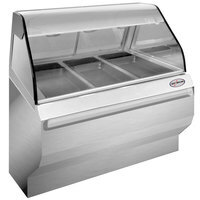 Since each heated food display case comes in a different size, we're sure to have one that will fit in your small or large deli. 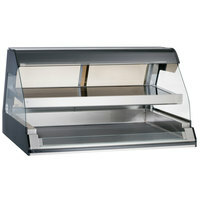 Choose from a heated display case with a cubed, angled, or curved glass shape, so you can present your hot sandwiches and entrees in the style you prefer. 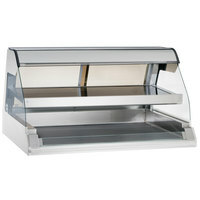 Most of these cases come in black and silver colors, which blend in easily with any decor. 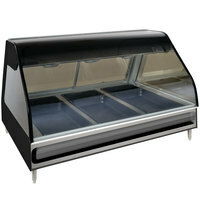 We also offer some bright colors like blue, red, green, and copper. 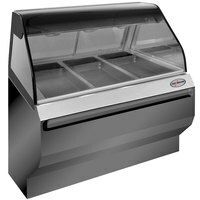 With such a wide variety of styles and sizes to choose from, you’re sure to find the right display case for your cafeteria or convenience store.